Welcome to Part 20 in the continuing rollout of our list of 2014′s Most Infectious Extreme Metal Songs. For more details about what this list is all about and how it was compiled, read the introductory post via this link. For the other songs we’ve previously named to the list, go here. Since we’ve reached a nice round number with Part 20 of this list, do you think it’s a good time to stop, especially since we’re more than two weeks into January? Nah, I don’t think so either. Here are two more skull-clubbing songs. This first song that I’m adding to the list today was a really tough call. 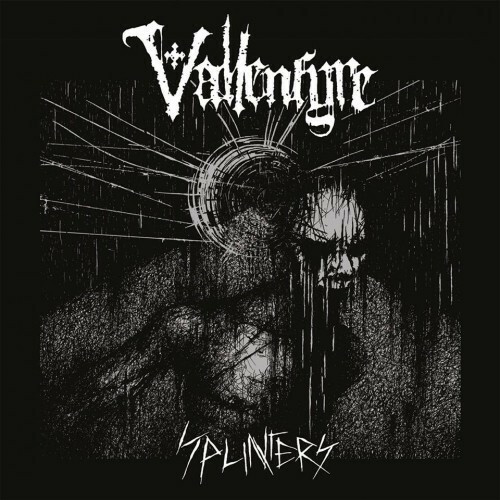 Not because we weren’t going to have a Vallenfyre song on the list — that was a foregone conclusion — but because the band’s 2014 album Splinters was loaded with potential selections. I’m partial to the song from the album we premiered (“Odious Bliss”) and for a long time I just sort of assumed that the album’s opening track “Scabs” would be the pick. But as I got closer to writing this post I changed my mind. The one I picked is “Dragged To Gehenna”. It’s a massive chug-fest with a groaning, moaning melody that’s as contagious as it is completely diseased. For icing on the case, you get guitar solos that slither like a nest of vipers, some humongous bass tones, knee-capping drum work, a burst of d-beat mayhem, and of course the cavernous hell-sounds coming from Greg Mackintosh’s throat. It’s primitive, primal, and catchy as can be. I’m sure this next song is going to come at most people out of left field. Not only is it a song that appeared on a two-track single rather than an EP or album, it’s also a cover song. But it’s sooooo good that I really needed to install it on this list. It was recorded by Derkéta from Pittsburgh, PA, a cult band whose roots go back to the mid-90s but who didn’t finally release a debut album until 2012’s In Death We Meet (available on Bandcamp here). The song I’m adding to the list was the B-side on a 7″ vinyl released last April by a local record store named Mind Cure Records as part of a 12-band series, with one released each month over a year. All the bands were from Pittsburgh. The Derkéta single was entitled Darkness Fades Life. It sold out fast, and I haven’t been able to find a legit download of the tracks, so I’ve had to tether myself to the web to hear it. Which hasn’t stopped me from listening to it repeatedly. The song in question is a cover of Sepultura’s “Troops of Doom” (which premiered in the Hell Awaits column at Pitchfork, and is still streaming there), and its a monstrous death/doom juggernaut. When it kicks into high gear, it becomes an instant headbang trigger, and it’s crushingly heavy from start to finish. Sharon Bascovsky’s growls are thoroughly bestial, too. And did I mention infectious? Hell yes it is. That Vallenfyre track is goddamn vicious. 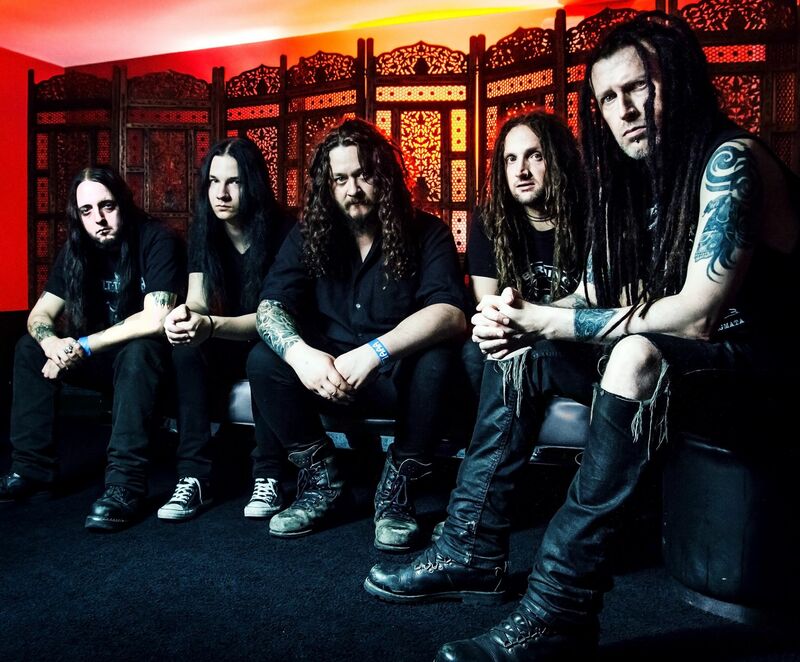 Can’t wait to see them on that absolutely stacked Decibel Tour in April. I’m ridiculously excited about that tour too. I would have picked “Savages Arise”, but you really can’t go wrong with anything on that Vallenfyre album.